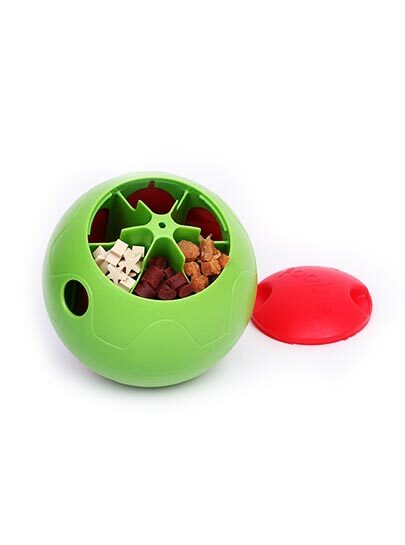 The Foobler automatic self-reloading classic smart toy is ideal for stimulating and mentally engaging your dogs’ problem-solving capabilities. 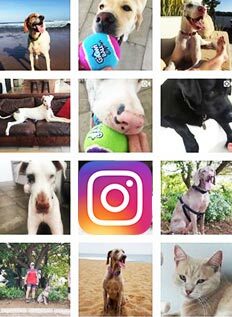 It is designed to keep their mind and body active by reinforcing natural instincts using their paws and nose. It is the world’s first electronic timed treat dispenser and features 6 treat compartments with 15, 30, 60 & 90-minute intervals. 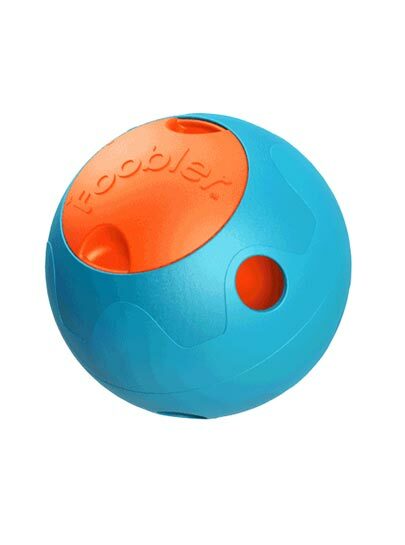 Similar to the Foobler, the mini Foobler is an automatic self-reloading classic smart toy is ideal for stimulating and mentally engaging your pets’ problem-solving capabilities. 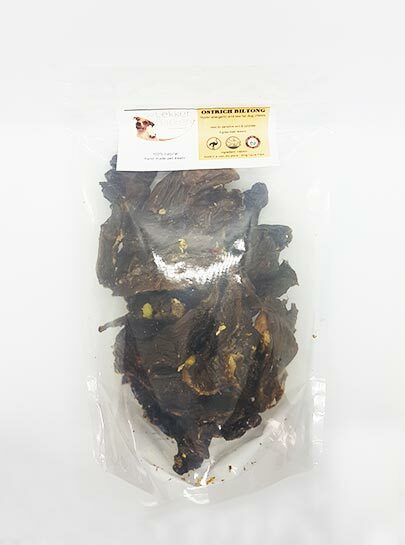 Designed for cats and dogs It is designed to keep their mind and body active by reinforcing natural instincts using their paws and nose. It is the world’s first electronic timed treat dispenser and features 6 treat compartments with 15, 30, 60 & 90-minute intervals.